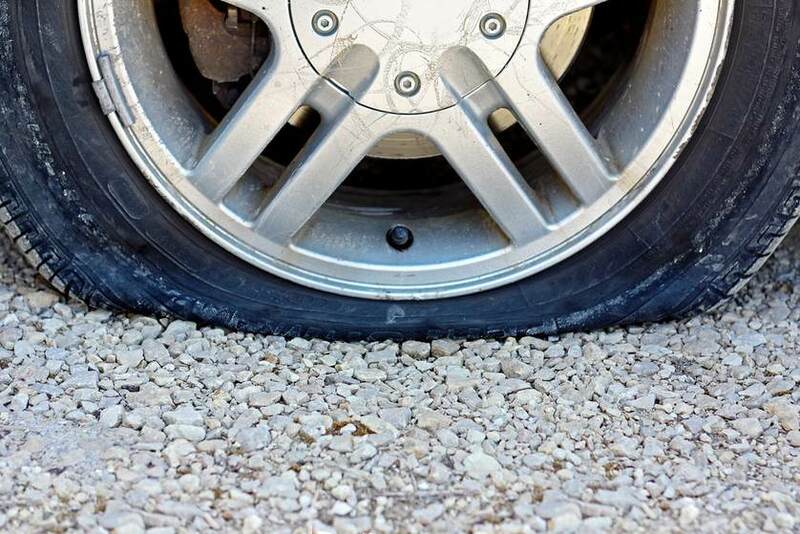 Need a tire change in Houston? We know getting back on the road in a timely manner is important to insure you can carry on with your day. We can help you get rolling again in a timely manner to insure you day isn't delayed more than it has to be. From cars to bigger trucks we can help get you back on the road, whether you are in a parking lot or in front of your house, even on the side of the highway.